Macau is the city located near Hong Kong, but yet quite different from it. It is very interesting and definitely worth visiting in one day. If you are staying in Hong Kong for at least 4 or 5 days, a day trip to Macau is a reasonable option to spend one extra day. It is only one-hour ferry ride away from Hong Kong. Macau was a part of the Portuguese Empire for centuries. The Portuguese administered the city from 1557 to 1999, when sovereignty over Macau was transferred to China. Although Macau is now part of the People’s Republic of China it has a status of Special Administrative Region. This status allowed Macau a certain degree of independence, including legal and monetary systems. Macau is one of the world’s wealthiest cities, with an economy based mostly on gambling, tourism, medical industry, and manufacturing. It is also known as the world’s most densely populated area, with 21,224 people per km² (54,970 per mi²). Reasons for Macao’s popularity are numerous, but maybe the most important among them is the fact that it is Asian Las Vegas – the place where people enjoy gambling and testing their luck day and night. However, since it is full of cultural and historical monuments, it would be a pity not to start with them. Hong Kong was a British and Macau was a Portuguese colony, so it offers completely different architectural and cultural experience. 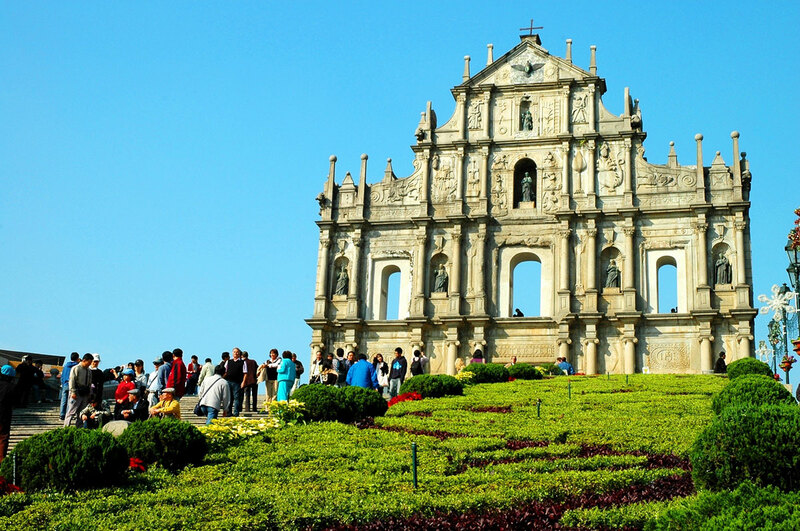 A walking tour through the historical part of this giant city is truly impressive and definitely worth giving preference over the gambling part of Macau. When you plan your visit to Macau take into consideration that a lot of the attractions from the walking tour are closed on Mondays, while Maritime Museum and Dom Pedro V Theatre are closed on Tuesdays. Whether you will be in Macau just one day, or you are staying longer, our Macau walking tour will definitely come handy. If you are interested to try luck in one of the Macau’s most popular casinos, check out our Macau gambling recommendations. 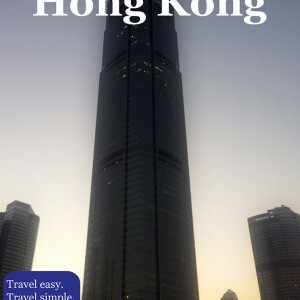 Click here to see how to travel between Hong Kong and Macau.